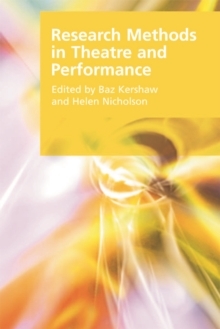 This book addresses one of the most exciting and innovative developments within higher education: the rise in prominence of the creative arts and the accelerating recognition that creative practice is a form of research. The book considers how creative practice can lead to research insights through what is often known as practice-led research. 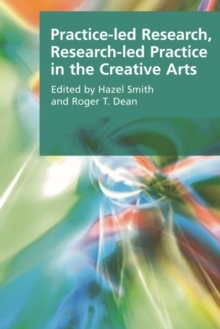 But unlike other books on practice-led research, it balances this with discussion of how research can impact positively on creative practice through research-led practice. The editors posit an iterative and web-like relationship between practice and research. 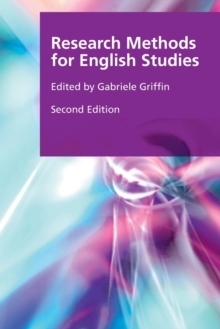 Essays within the book cover a wide range of disciplines including creative writing, dance, music, theatre, film and new media, and the contributors are from the UK, US, Canada and Australia. 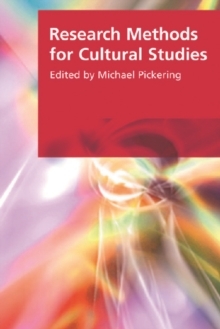 The subject is approached from numerous angles: the authors discuss methodologies of practice-led research and research-led practice, their own creative work as a form of research, research training for creative practitioners, and the politics and histories of practice-led research and research-led practice within the university. 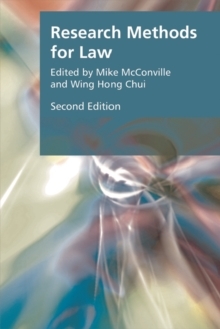 The book will be invaluable for creative practitioners, researchers, students in the creative arts and university leaders.